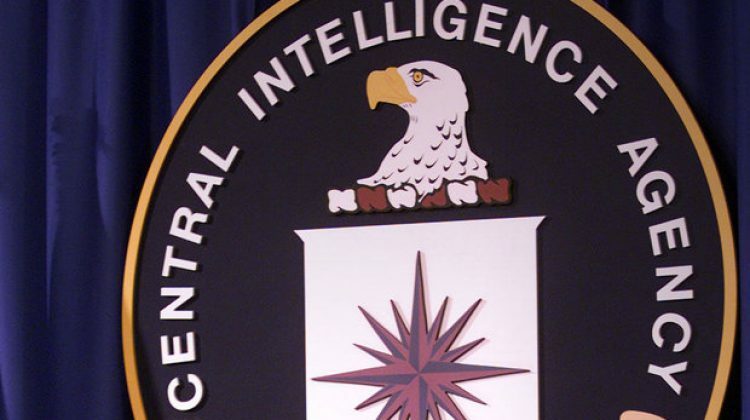 Did The CIA Spy On The Senate Intelligence Committee? McClatchy has done some digging and what they found could be explosive. The CIA Inspector General’s Office has asked the Justice Department to investigate allegations of malfeasance at the spy agency in connection with a yet-to-be released Senate Intelligence Committee report into the CIA’s secret detention and interrogation program, McClatchy has learned. The criminal referral may be related to what several knowledgeable people said was CIA monitoring of computers used by Senate aides to prepare the study. The monitoring may have violated an agreement between the committee and the agency. The development marks an unprecedented breakdown in relations between the CIA and its congressional overseers amid an extraordinary closed-door battle over the 6,300-page report on the agency’s use of waterboarding and harsh interrogation techniques on suspected terrorists held in secret overseas prisons. The report is said to be a searing indictment of the program. The CIA has disputed some of the reports findings. White House officials have closely tracked the bitter struggle, a McClatchy investigation has found. But they haven’t directly intervened, perhaps because they are embroiled in their own feud with the committee, resisting surrendering top-secret documents that the CIA asserted were covered by executive privilege and sent to the White House. The report details how the CIA misled the Bush administration and Congress about the use of interrogation techniques that many experts consider torture, according to public statements by committee members. It also shows, members have said, how the techniques didn’t provide the intelligence that led the CIA to the hideout in Pakistan where Osama bin Laden was killed in a 2011 raid by Navy SEALs. And now fears are growing that this report will never see the light of day.